We are excited to announce our first Instagram competition 📷. 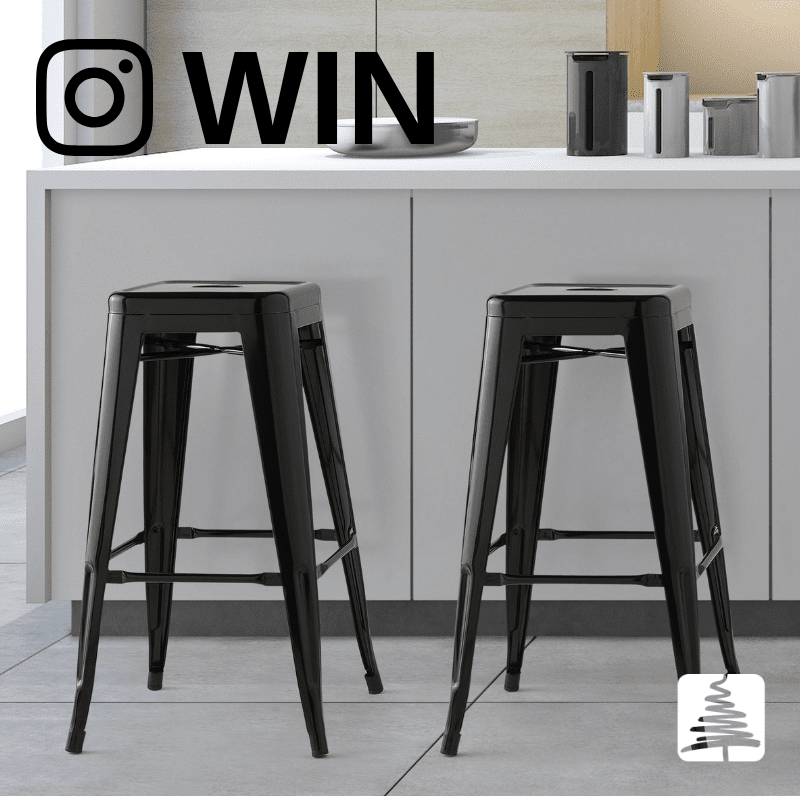 We will be giving away a pair of our black Bronx bar stools to one lucky winner. To enter all you have to do is “Like & Share” the competition on Facebook and “Like & Retweet” on Twitter. To enter all you need to do is FOLLOW us on Instagram, LIKE our competition & TAG a friend with #WinBirlea in the comments. To enter our draw it is important that you like our page, tag a friend and use #WinBirlea in the comments. Failure to to do so will result in you not being entered into the draw. Competition will close at 12pm on the 25th October 2018. One winner will be picked at random and will receive two black Bronx bar stools. By entering the competition we reserve the right to use this story and request any images for use in future PR.